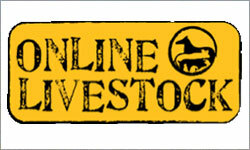 Onlinelivestock is the leading livestock website with growing subscribers every day. The cost to advertise on our site has been FREE for the past 6 years. Due to the current situation of our ongoing cost eg: hosting and advertising and to upgrade our site we have decided to remove all cost for our sales, events and directory listings but ad a one off $15.00 registration fee. This will allow all users to ad there Stud with web links on the directory Sales and events as well with web links and logos. So in short we are lifting the $50.00 fee for web links on our services and replacing it with an annual registration fee of $15.00 dollars, all listings for the classifieds ect will be free after this one off registration fee. This will also help our users with people placing fraudulent ads on the site. We look forward to all our users staying with us through this period which will help us remain on top and supply you with an up to date livestock website. Paraders, Bred and owned, Junior Judging and Herdsman! 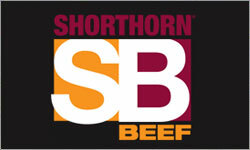 And your chance to win one of two fantastic shorthorn females from our generous sponsors, we hope to see you there! 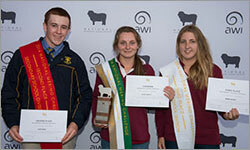 More than 80 students from 13 schools, colleges, universities and TAFEs from across South Australia, New South Wales and Victoria came together in Melbourne for the 2014 National Merino Challenge (NMC) over the weekend. 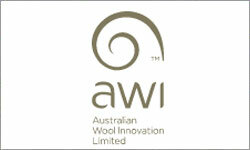 An Australian Wool Innovation (AWI) initiative, the NMC involves presentations and demonstrations from industry professionals, allowing young people to develop their industry knowledge, skills and networks. Students participated in seven ‘mini-challenges’ across two days, testing their knowledge of Merino fleece, production and breeding and selection principles. 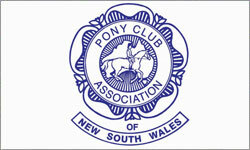 Pony Club NSW, established in 1946, is the largest recognised state body for pony clubs in Australia and one of the largest associations of riders in the world. Pony Club NSW is a not-for-profit organisation invested into the development of horse riding in NSW through targeting grassroots, and elite development programs, competitions and education programs. Join Pony Club Today! Come and Try Day Membership now available! The Campaign for Wool, of which HRH the Prince of Wales is patron, is proud to celebrate Wool Week with some of Australia's top fashion and design retailers, including Country Road, M.J. Bale and Sportscraft. The Campaign for Wool aims to educate consumers about the fibre's unique, natural benefits, spreading the message to "Live naturally...Choose wool". 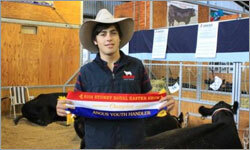 The 2014 National Limousin Junior Show Committee invites all young beef enthusiasts passionate about the beef industry to participate in the 2014 Maryvale Limousin National Junior Show. 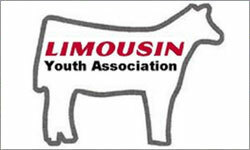 The objectives of this National Limousin Youth Event is to promote the National Limousin Youth Program, and provide an enjoyable and safe forum for current members, new members, non-members alike to develop new friendships, have contact with industry professionals, and further develop yourself in the wider beef industry. 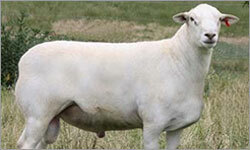 The first of the Tattykeel Meat Sheep Studs was founded by the Gilmore Family in Black Springs area of New South Wales in 1959 when John and Mavis Gilmore established a Dorset Horn Stud on their property "Tattykeel". Since then three generations of the Gilmore family have branched out into other sheep breeds and have become well renowned and respected in Australia and Overseas as breeders of Exceptional Quality Meat Sheep. Enjoy the 35km drive west along the Oxley Highway from Wauchope, through Long Flat and across the historical Kindee Bridge to this private and picturesque riverfront getaway. It has easy access to the river, ideal for swimming and fishing, 4 sets of rapids for canoeing and rafting and 15.98ha to ride a bike or a horse. The land runs from cleared gently undulating sections to steeper timbered ridges. 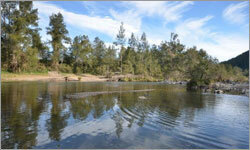 The home is a neat 3 bedroom timber cottage perched high above and looking down on the river. 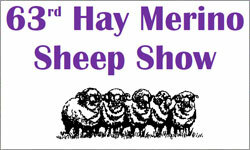 Junior Judging for Children under 12 years Cash Prizes and Ribbons! 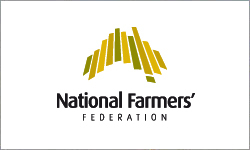 The National Farmers’ Federation (NFF) has today announced the resignation of Chief Executive Officer, Mr Matt Linnegar. NFF President, Brent Finlay, said that Mr Linnegar has made a significant contribution to the organisation and to Australian agriculture, more broadly. “Matt has been at the NFF helm for over three years and in that time has successfully guided the organisation through an often tumultuous environment. 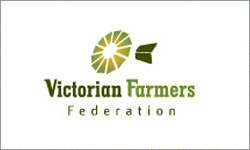 Matt has provided valuable strategic leadership to the NFF including the far-reaching effects of the Blueprint for Australian Agriculture originally Matt’s concept,” said Mr Finlay. NSW Farmers welcomed the introduction of one of the most sensible bills on native vegetation to be introduced into NSW Parliament. The Native Vegetation Amendment Bill, tabled by the NSW Shooters and Fishers Party, proposes a number of straightforward targeted amendments to the Act. NSW Farmers president Fiona Simson said the Bill did not take away all farmers’ issues with native vegetation but could fix a number of issues with the Act. A 15 percent jump in electricity prices proposed today would jeopardise the productivity of the State’s intensive agricultural industries, according to peak group the Queensland Farmers’ Federation. The Queensland Competition Authority (QCA) has announced its final determination on electricity tariffs for 2014-2015, foreshadowing an increase for most farm electricity tariffs of 15 percent. 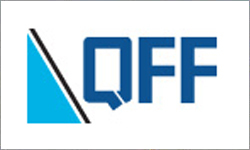 QFF CEO Dan Galligan said the rise was a huge impost on one of agriculture’s key inputs – electricity – and was a significant threat to farm productivity and profitability. Syndication of machinery between several farming businesses is a way of increasing affordability and access to modern no-till equipment whilst reducing the risk of over capitalisation. This information sheet proposes a model and tips for successful syndication of seeding equipment, which will aid farm businesses considering syndication. 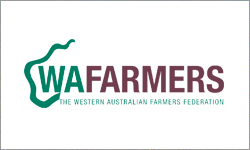 Amid challenging budgetary conditions, WAFarmers is pleased to see the Federal government largely stand by its commitments to agriculture in line with identifying the sector as a key pillar of the Australian economy. The agriculture sector was preparing itself for a much tougher budget amid repeated rhetoric that everyone would have to share the burden of repair, WAFarmers President Dale Park said. 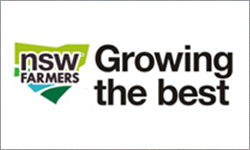 Victoria’s peak farmer lobby is to debate extending the GST to food at its June 12-13 Conference at the Melbourne Showgrounds. 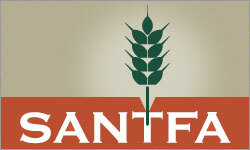 The VFF’s Sunraysia Branch has put forward a resolution to Conference “that the VFF opposes the extension of the Goods and Services Tax to food” and a second opposing “any increase in the rate of the GST”. But while the resolutions focus on the GST, the VFF’s Farm Business and Regional Development (FBRD) Committee is calling for a wider tax debate. Tasmanian farmers are seeking an urgent briefing from the state government on its plans for freight on the two TT Line vessels across Bass Strait after today’s announcement of changes to the government’s freight policy intentions. 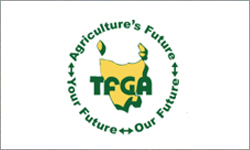 Tasmanian Farmers and Graziers Association chief executive Jan Davis said today that the government’s announcement that it would be upgrading passenger facilities on the two ships and not proceeding with the specialist freight vessels proposed by the former government had come like a bolt from the blue to farmers.